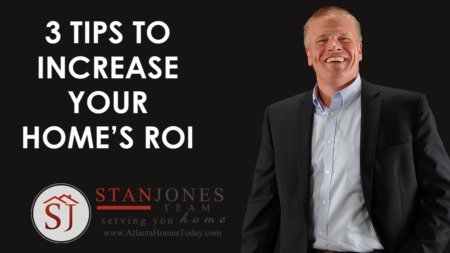 How to Maximize Your Home's Value January Real Estate Market Update for Atlanta Wishing You a Happy and Healthy 2019 Buyers Provide Great Feedback When Homes Are On The Market Evaluate Your Home Owners Insurance Annually ATTN REAL ESTATE AGENTS Is It A Good Idea For Me To Sell My Home To A Company And Not An Individual Help! I Need To Sell My Home! Stan Is Local How to Make a Competitive Offer in a Multiple Offer Situation Mortgage Interest Rates - How Much Do They Affect Buying A Home? 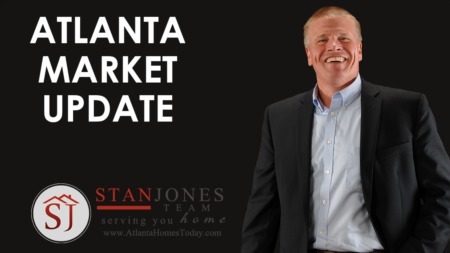 We Are Committed To Your Success - We are Hiring for many positions What You Need To Know Before Moving To Monroe GA Just Listed Homes March Moving To Dacula GA Relocation Guide Atlanta Relocation Guide Is Winter The Worst Time To Sell My Home? How Much Money Do You Need To Buy A Home In Atlanta, GA Top 10 Reasons to List Your Home During The Holidays Best Selling Neighborhoods In Dacula GA For 2017 What's the Real Estate Market Like in Dacula Homes Sold in June, 2017 June 2017 Listings! We Are Growing! Real Estate Administrative Assistant Wanted! April Listings, 2017 Spring is here and Summer is near. Let's get your home sold! Appraisals - What is important to know? Is Getting a Home Mortgage Still Too Difficult? 3 Questions to Ask Before Buying Your Dream Home Selling in the Winter Attracts Serious Buyers Have You Saved Enough for Closing Costs?